BEFORE YOU THINK TO MEMBRANE / LINE YOUR WATER TANK BE SURE THIS IS YOUR LAST RESORT. A recent case of copper poisoning is said to be caused by acidic rainwater from plastic tanks corroding household copper water pipes. 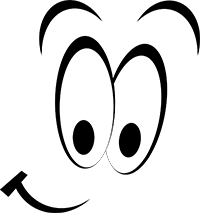 There is nothing wrong with the water, however rainwater collected in plastic and plastic lined water tanks remains naturally acidic and can react with the copper pipes that carry the water to your household taps. 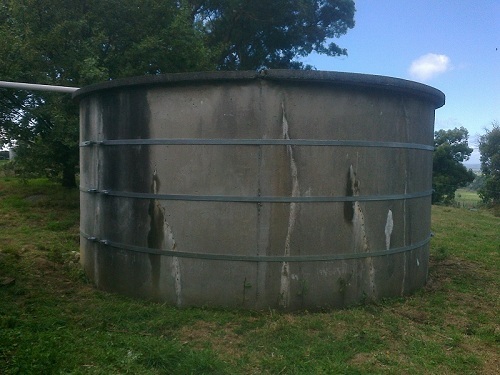 Its usually not an issue with concrete tanks as they leach lime into the water, reducing the acidity and therefore reduces its corrosion of copper pipes. Dissolved copper in drinking water causes gastric problems and headaches, and in severe cases cirrhosis of the liver. 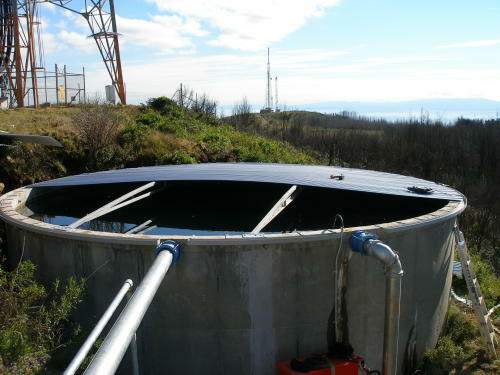 Concrete Water Tank liners - Heavy Duty 0.75 wrc butyl rubber liners. 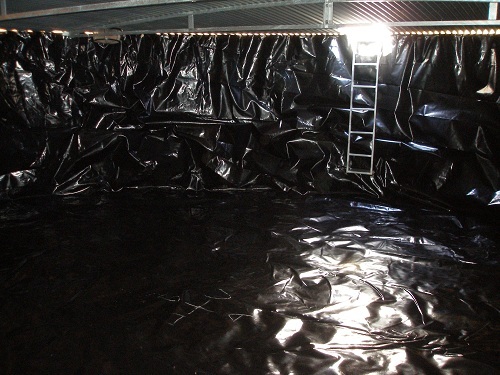 These liners won't scratch and tear up against the concrete tank walls and floor. 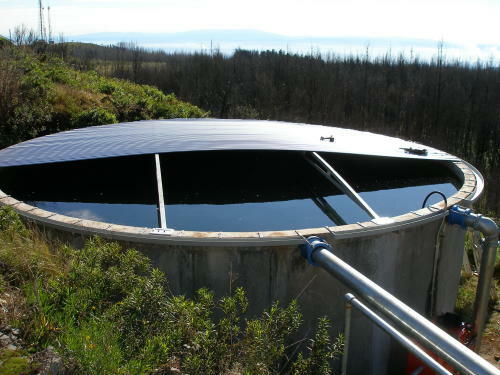 Please provide your internal diameter and height of the tank as well as outlet and overflow internal diameters. 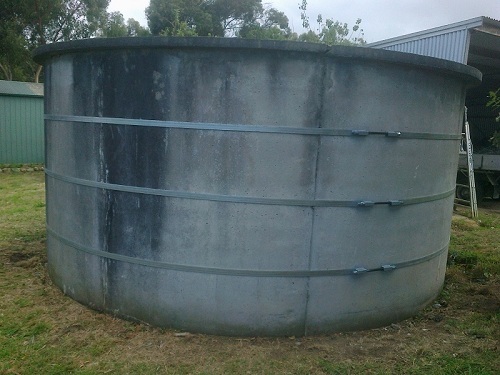 We can also repair concrete tank wall leask without emptying tank water, refer to concrete tank leak repair page on website.